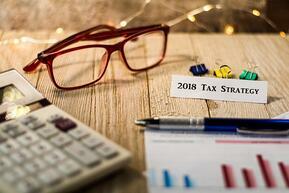 If you are a C-Corp, S-Corp, partnership, or sole proprietor, your tax minimization opportunities as well as your tax obligations will be substantially different for 2018. To schedule a consultation, simply complete and submit the form or call our tax experts at 716.847.2651. We’ll find a convenient spot in your calendar and begin the process of helping you comply with the new tax act in the most advantageous ways possible.